Treat him well, Readers. His love story has been long in the making. The same is true for the rest of the Forgotten Sons (Bjorn, Erik, Gunnar, Thorvald, and Thorfinn…and you might wonder about the shadow Son, Lief). The cast of characters expands when the Rurik, the Sons, and Safira reach Rouen. Safira needs Rurik’s help to secure safe passage home. Full of secrets, she’s a challenge—one he’s determined to conquer, but their arrival in foreign lands marks a new chapter. An old enemy surfaces and impossible decisions must be made. With alliances fraying, past promises may not be enough to save Rurik from betraying those he’s sworn loyalty to—including Safira. The Brotherhood will be tested… So will true love. Who are the Forgotten Sons? 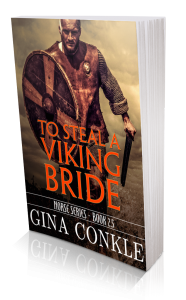 Six Viking warriors fight for fame in Normandy, each man haunted by the long shadow of his father. 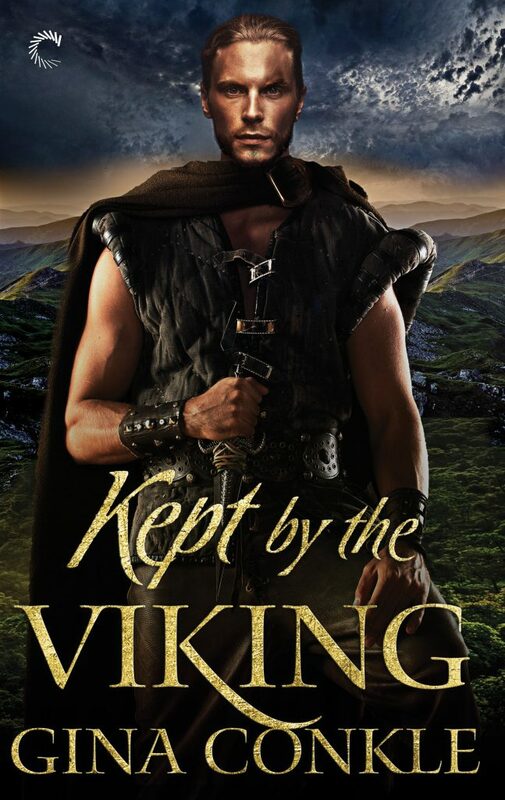 Dive into the series and meet Rurik, Bjorn, Erik, Gunnar, Thorvald and Thorfinn (the twins), and the lost brother, Lief.